The Open Door Mission is a Gospel Rescue Mission founded in 1954 committed to breaking the cycle of homelessness and poverty. Every day, we offer 816 safe shelter beds, feed 2,300 nutritious meals to the hungry, and provide more than 275 working poor families with homeless preventive measures. We meet the basic needs of individuals and families while inspiring hope for lasting change. Our goal is to break the cycle of homelessness and poverty one person at a time. We were very happy to have received jackets from Cabela’s. More than 50 community volunteers sorted the donation by size and product. This allowed the homeless and people in need to find the right sizes quickly and efficiently. Those in need were very grateful and excited to have something new of their very own. This donation went towards a variety of our programs. One of them was the New Life Recovery program. This is a 12-step residential program committed to providing men, women, and families with the tools needed to become self-sufficient community members. 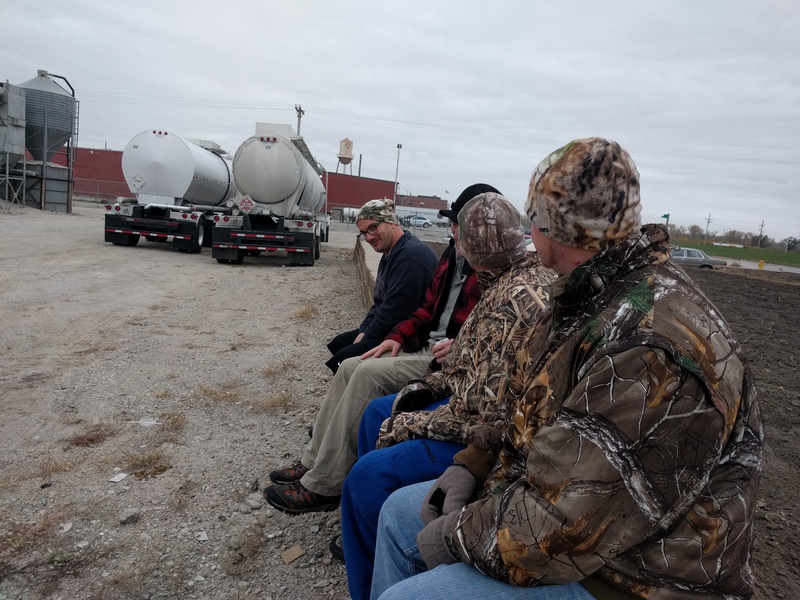 Those in the program were able to participate in a camping trip to Colorado where they bundled up with Cabela’s jackets. 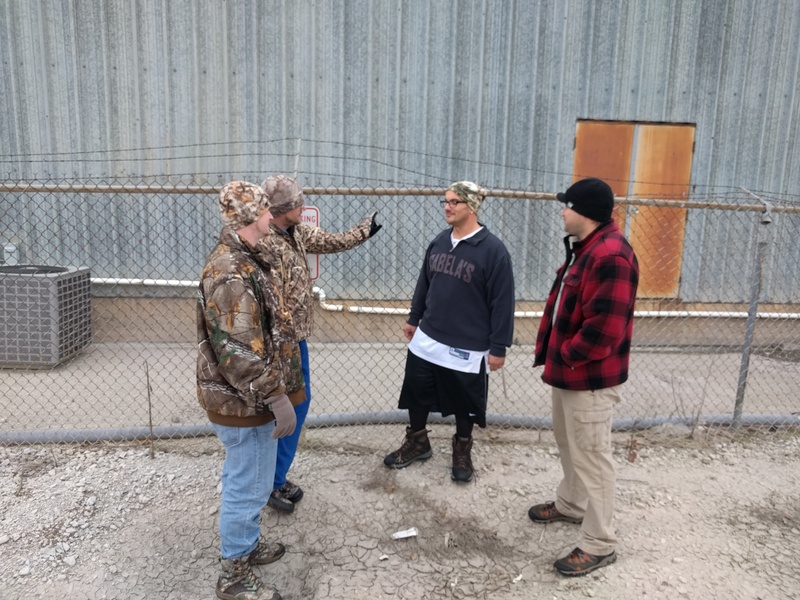 Many of these men have never been outside of the city and, for the first time, were able to experience camping in a tent, sitting around a bonfire, making s’mores, going fishing, hiking, and seeing the stars. This would not have been possible without the Cabela’s donations of hiking boots, rain gear, and jackets. Thank you to Good360 and Cabela’s!